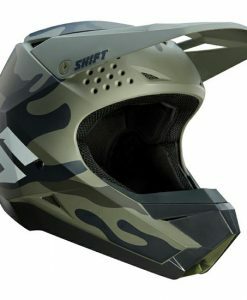 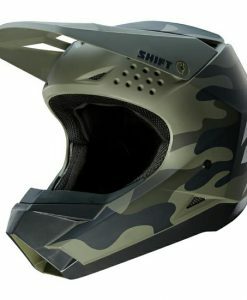 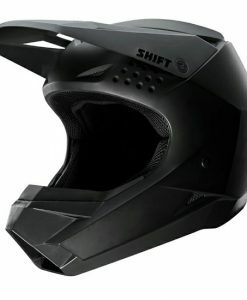 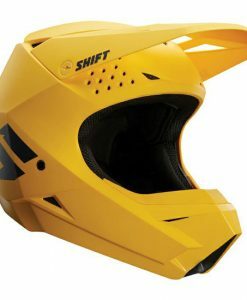 Check out our on-line Shift MX Helmets here on GH Motorcycles.com. 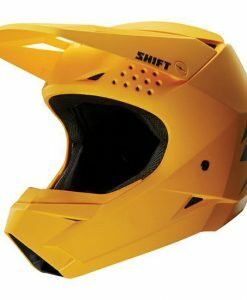 Shift MX is a world famous brand worn by elite riders such as Josh Hansen and Jeremy Twitch Stenberg. Shift MX makes top quality products helping Shift racing rise up the ranks in the MX industry through there heritage with Fox Head Racing.